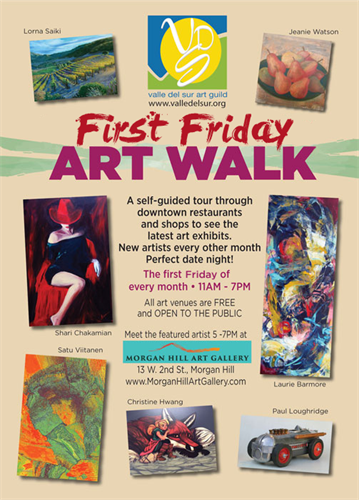 A self-guided tour through downtown restaurants and shops to see the latest art exhibits. New artists every other month. Perfect for date night! And be sure to come by GVA Cafe from 6-8 for the Art Walk Reception.